Please read The One and Only Ivan by K.A. Applegate (Lexile 570) this summer PLUS one other book of your choosing. Your self-selected book must be at least a 600 Lexile level book. You may look up your book’s Lexile level at lexile.com using the book title and author. Once you have completed a book, please submit a book review, using the guidelines below. Your book review must include the information listed in the guidelines but you may be as creative as you would like in how you present the information. You will complete 2 book reports total. The due date is during the first week of school. The first Friday (August 17, 2018) will be the last day the assignments will be accepted before points will be deducted daily for lateness. 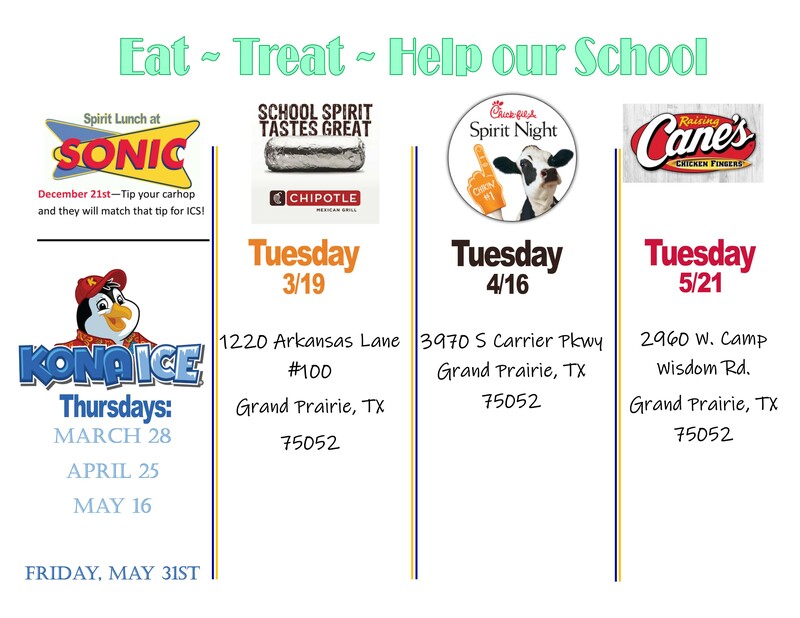 These assignments may be emailed to jdaugherty@icgrandprairie.org during the summer or will be collected the first week of school. Please read Hello, Universe by Erin Entrada Kelly (Lexile 690) this summer PLUS one other book of your choosing. Your self-selected book must be at least a 700 Lexile level book. You may look up your book’s Lexile level at lexile.com using the book title and author. 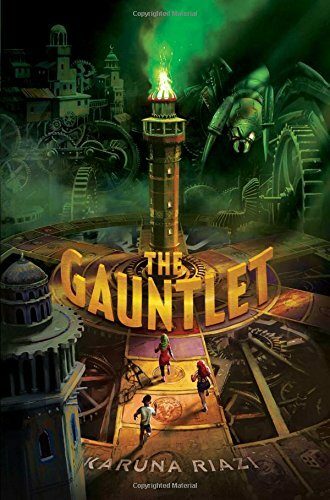 Please read The Gauntlet by Karuna Riazi (Lexile 700) this summer PLUS one other book of your choosing.